WARNING: This build is in no way fully done - expect changes! Love playing off-meta builds and this is my first self-made one that works out some what decently! Buget build - as of now I've spent less then 1 ex on this build making it very affordable as a league starter or just a build to mess around with. 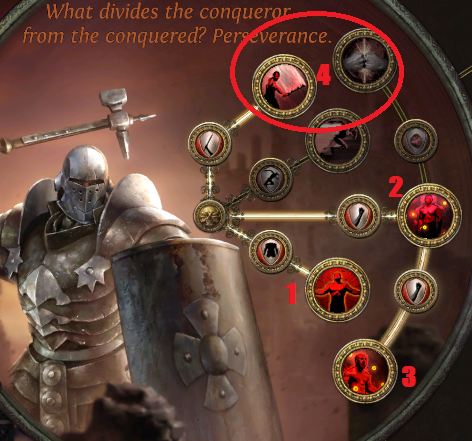 This is abit tricky being that you could either craft one with extra minion dmg or use Mon'tregul's Grasp https://pathofexile.gamepedia.com/Mon%27tregul%27s_Grasp. If you choose to craft a weapon you would be able to have 7 zombies out if you choose to follow my skill tree, however the zombies you summon won't be as tanky. These two Uniques are needed - the others aren't and are just in here because they grant you more strength with in turn gives you more zombies from wearing the baron - but anything can be worn in other slots as long as they have a high strength roll. Same as the ring - If you can craft on to them - craft dex as the pathing of the skill tree wont be kind to us as far as dex goes! You should always keep Raise Zombies in your helm; the baron as it has +2 levels to socketed minion skills. 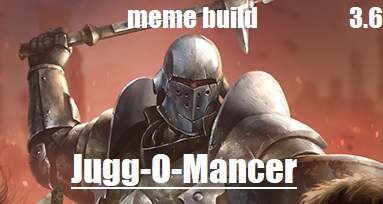 Like I said this is my first build guide so i might have left something out idk. But do let me know if there are any questions and I'll try to answer them! Edit: Video and gif are now up!